These round Buttons are a great way to highlight or feature an event, product, special, person, or more. These metal backed buttons feature metal hardware and fastener pins. There is a clear glossy protective overlay on each button to help protect the artwork on each button. 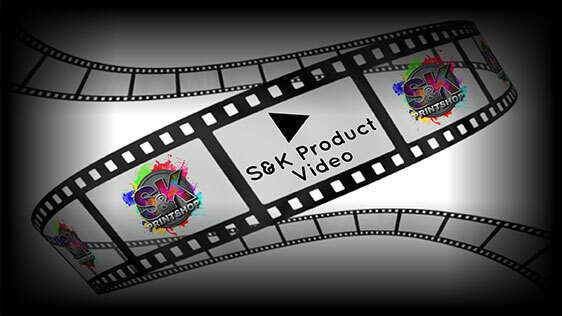 Click Here to get a FREE quote from S&K for next Buttons printing job!